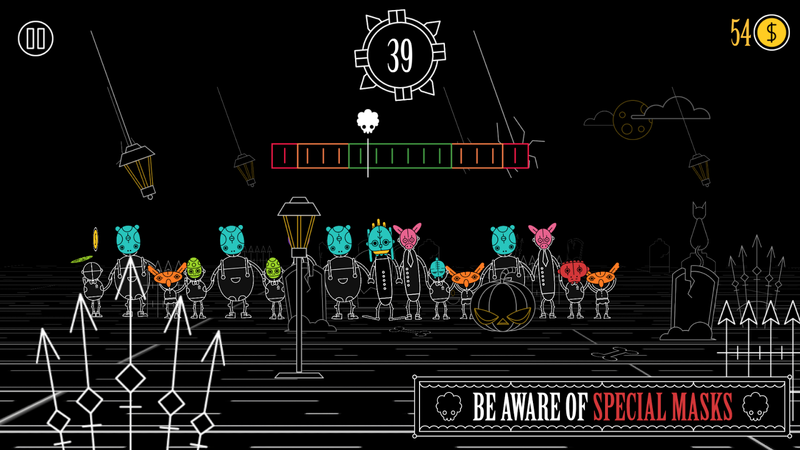 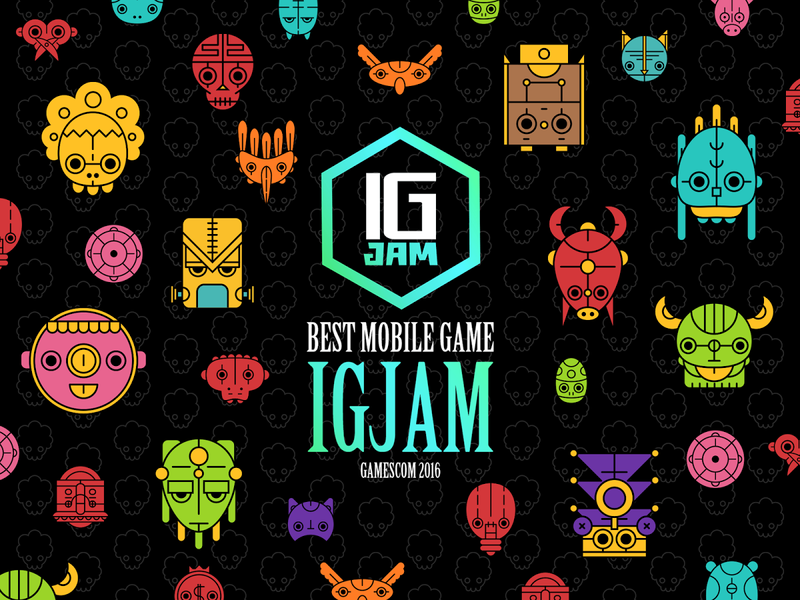 Masky - winner of IGJAM2016 mobile game category - from creators of Timberman and Surfingers.Take part in annual grand costume ball. 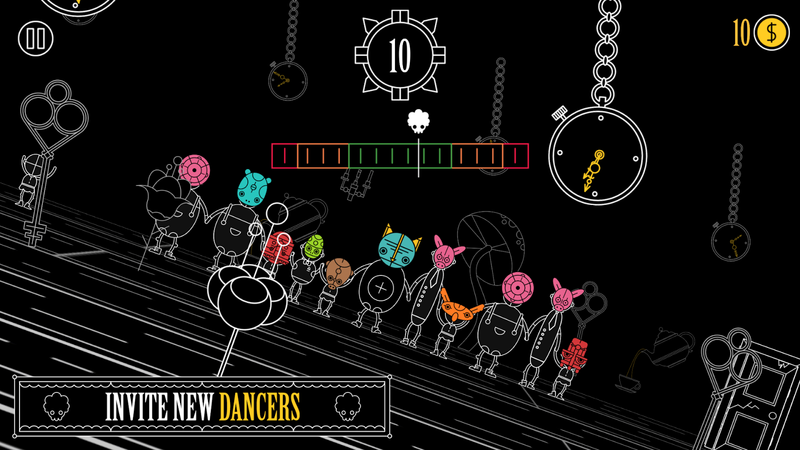 Dance to the mystic sounds and invite as many dancers as you can. 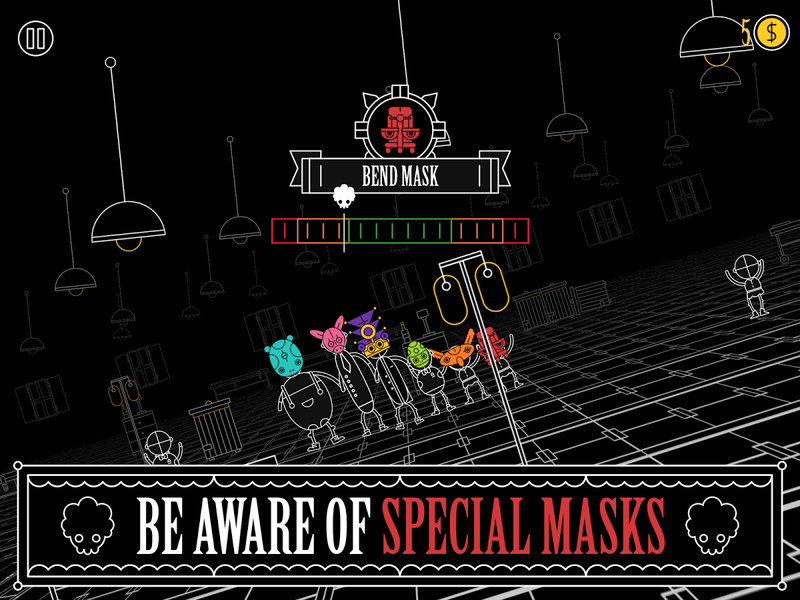 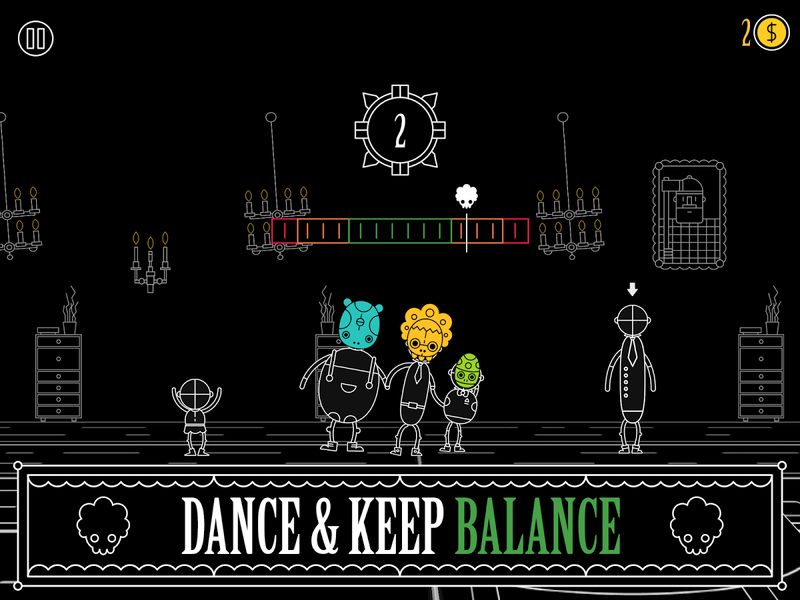 Keep balance and watch out for special skills of other dancers’ masks. 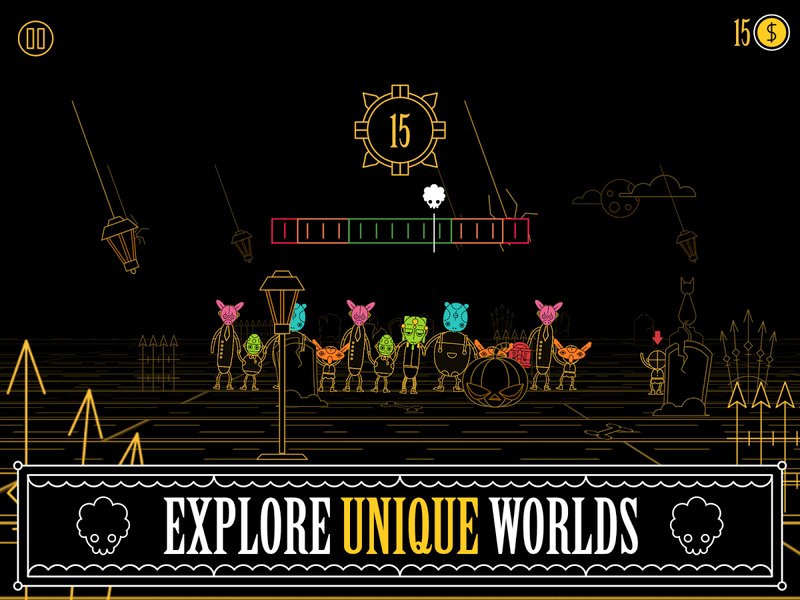 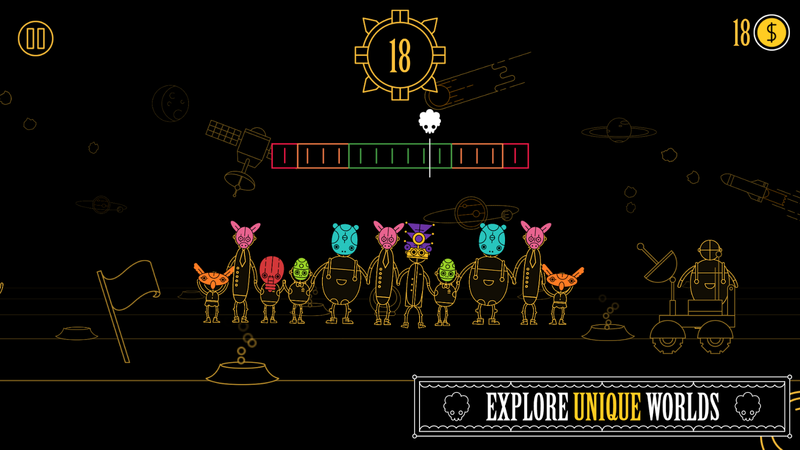 Explore different world... see more Masky - winner of IGJAM2016 mobile game category - from creators of Timberman and Surfingers.